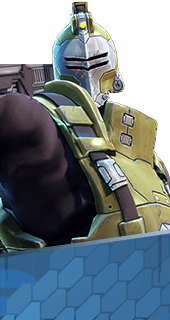 Tactical Espionage Action is an Augment for the Hero Oscar Mike in Battleborn. Stealth Generator increases movement speed when active. +30% Movement Speed. You cannot have both this augment and Back in a Jiff. It's either one or the other.